This arrived in today’s mail. 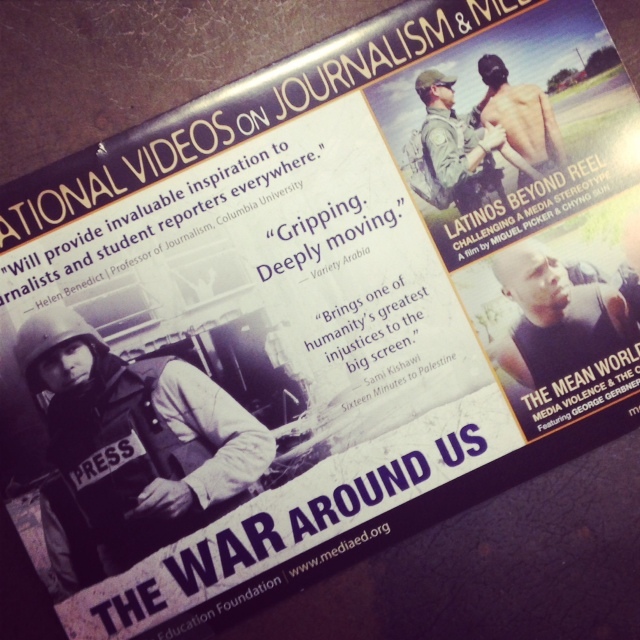 I can’t help but notice that an organization lauded for providing “invaluable inspiration to journalists and students reporters everywhere” couldn’t find a single woman to picture on the cover of its marketing brochure. but you’re still totally inspired anyway, right?